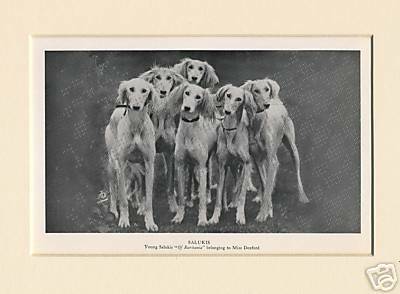 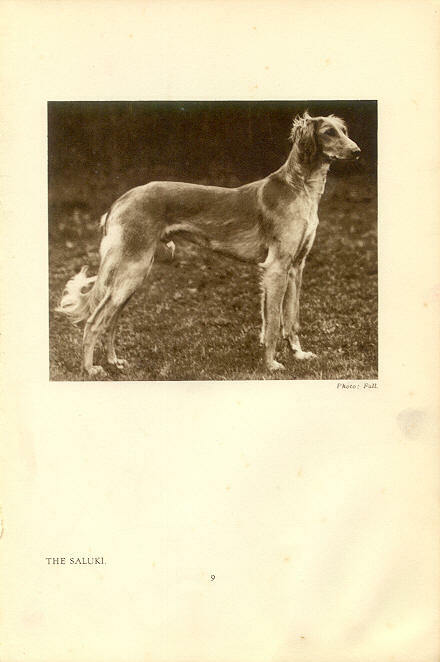 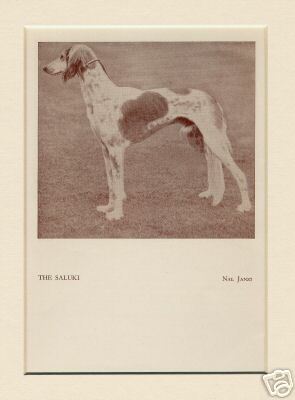 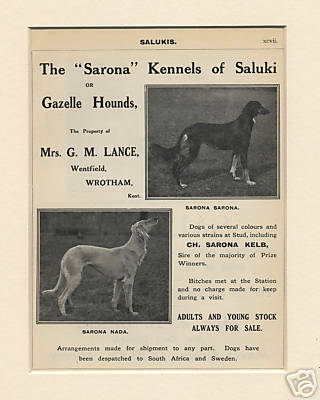 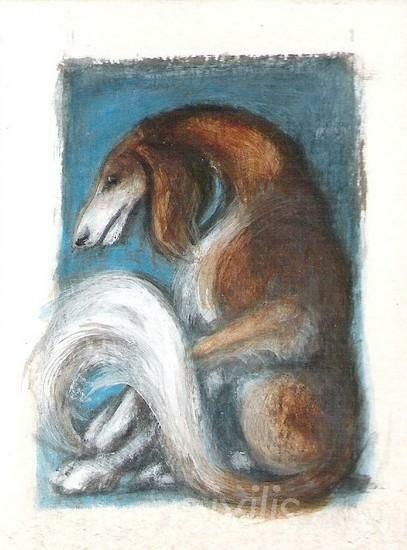 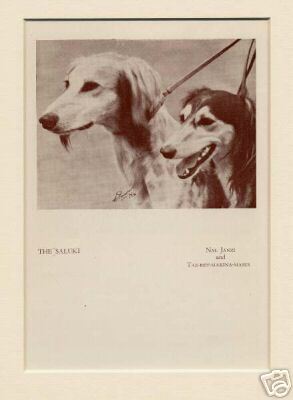 Here i want to show some collekted items of the SALUKI breed from the early 30'ies. 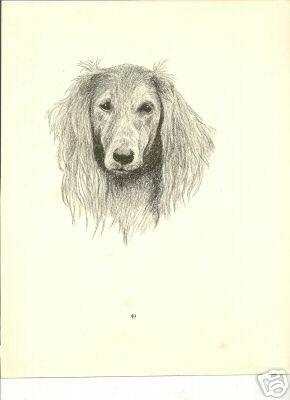 We plan to mate Binti on her next heat, which will hopefully be in May 2008. 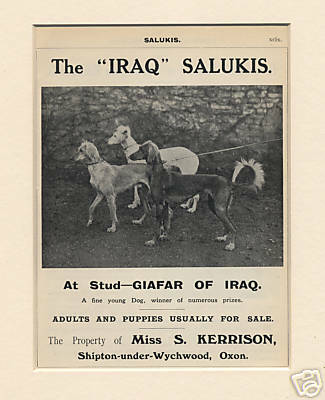 For further information see the puppy page.